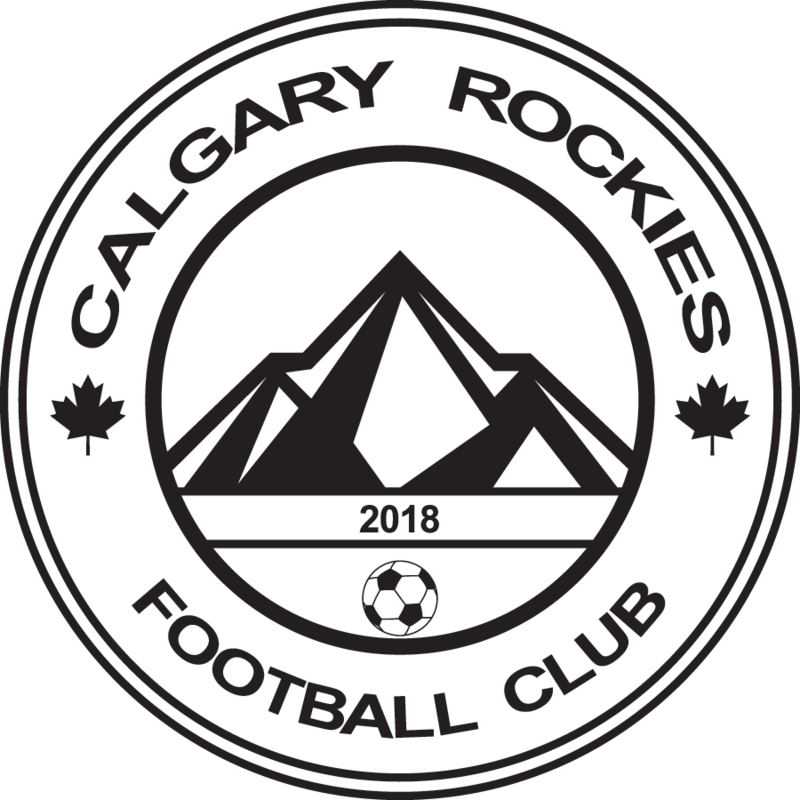 Program Registration – Calgary Rockies F.C. Calgary Rockies will offer programs through CMSA in all age groups and genders. Please note: we might have to combine some age groups and will work together with other strategically aligned club in Greater Calgary. It is common practice for clubs in Calgary to pool registration costs into one sum without the parent being able to fully see where their funds are allocated to. Similar, clubs will add admin, volunteer and facility fees to the player account at check out, raising the actual fee. At Rockies, we are trying to go the opposite way and show our families up front all associated player costs. The CMSA Outdoor League Structure PDF with information on potential playing days can be found HERE. Team costs, including technical training, will be carried by the team and Rockies will not charge any overage or overhead fee. This is Calgary Rockies only overhead charge as we have hire an admin to enter registrations and handle parent and team communication. Calgary Rockies is a fully volunteer-based organization. Teams will be led by parent coaches; only in some instances will a team see a paid head coach. This expense would be responsiblity of the team to cover. A $100 Volunteer Fee is mandatory and non-refundable unless you actually volunteered on a team as Coach or Team Manager. Returning coaches in good standing with CMSA and Calgary Rockies will be eligible to receive a $200 gas card as small “Thank You” for their service. Our Outdoor Facility Fee covers our field rental expenses for teams in outdoor. Every team will have access to a section of a soccer pitch at least once per week for 1.5 hours.